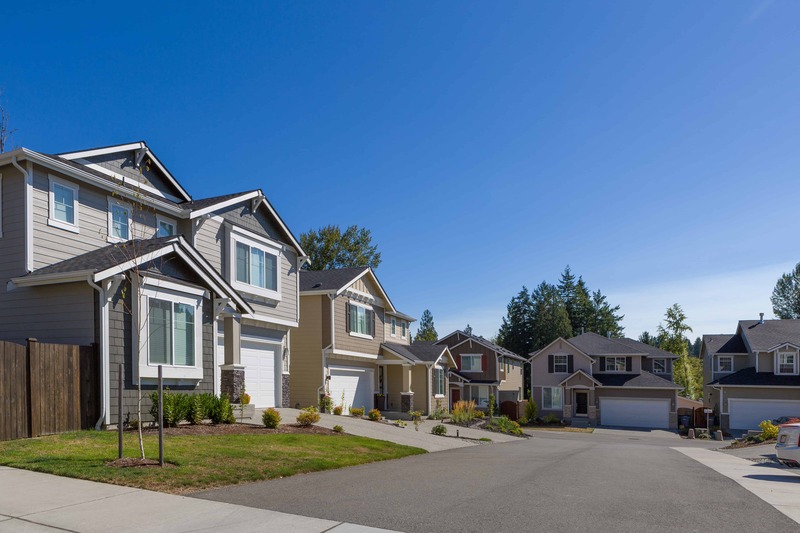 Located in Snohomish County and just about 20 miles northeast of Seattle, Mill Creek is a smaller community brimming with excellent amenities to take advantage of. Originally built around a country club and golf course that you can still enjoy today, Mill Creek offers a long list of city conveniences whether you’re looking for gorgeous outdoor opportunities or plenty of restaurants, shops, and activities close by. In addition to the pristine Mill Creek Country Club and Golf Course, Mill Creek is brimming with ways to stay active. A long list of parks and an incredible trail system offers picturesque settings to enjoy, and parks and the incredible sports center will keep the whole family busy! Additionally, the Mill Creek Town Center is another top destination whether you want to have a delicious dinner out or spend the day shopping! 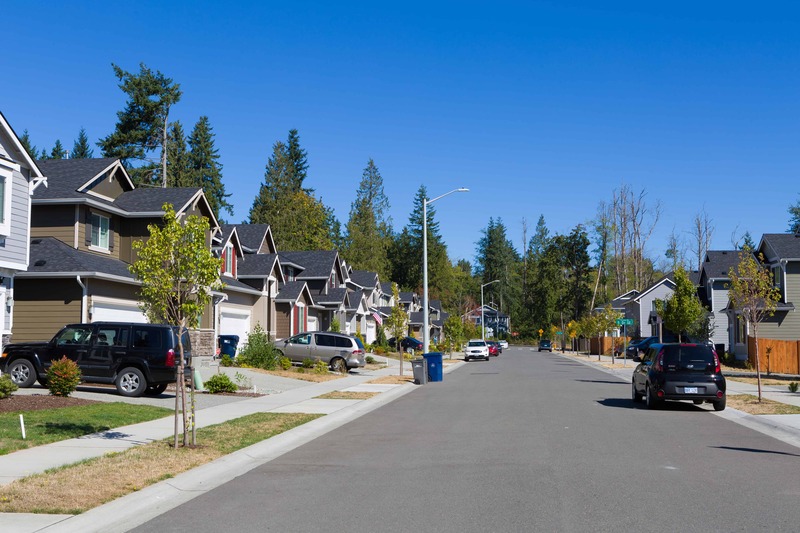 Located just minutes from Interstate-5, Mill Creek is nestled in between Seattle and Everett. Mill Creek to Downtown Seattle is approximately 24 miles, while Mill Creek to Everett is just about 10 miles. Want to learn more about living in Mill Creek?